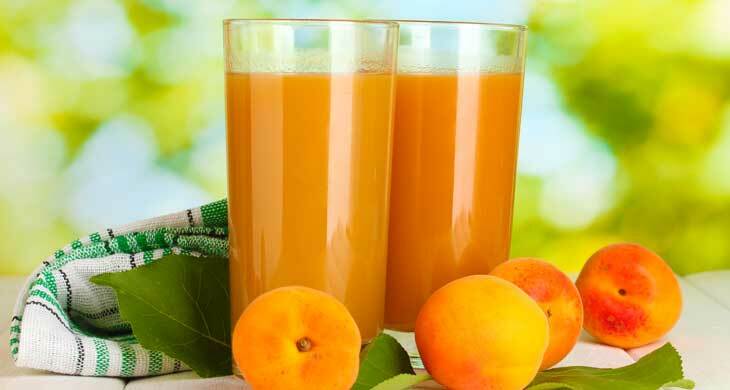 Canned apricot halves blend with yoghurt in a tangy and refreshing smoothie. Blend apricot halves, ice cubes, yoghurt and sugar in a blender until frothy. Per serving: 202 calories; 0 g fat ( 0 g sat , 0 g mono ); 3 mg cholesterol; 49 g carbohydrates; 6 g protein; 2 g fibre; 74 mg sodium; 175 mg potassium.